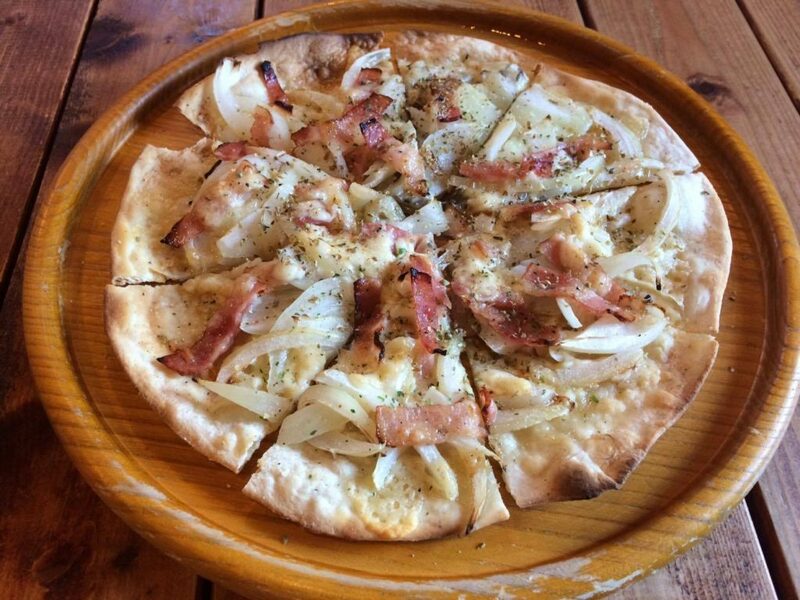 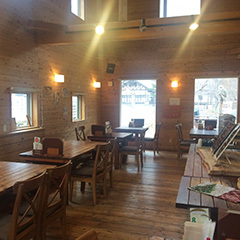 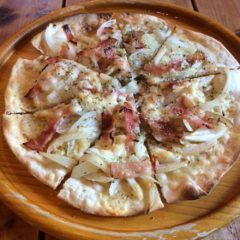 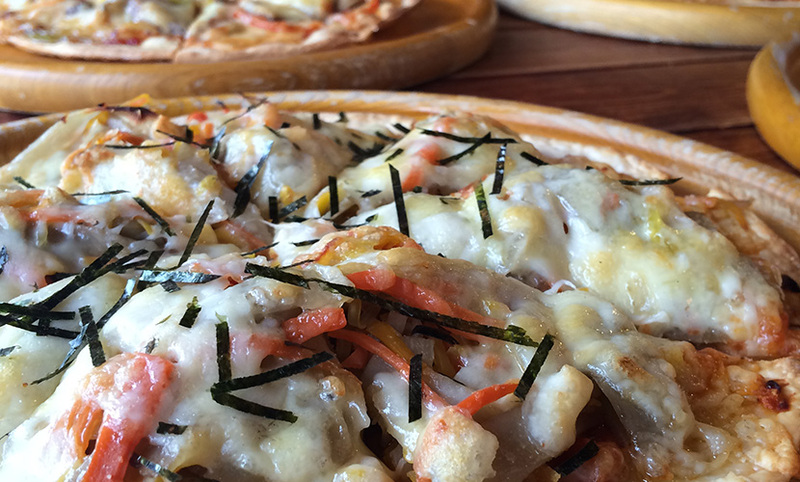 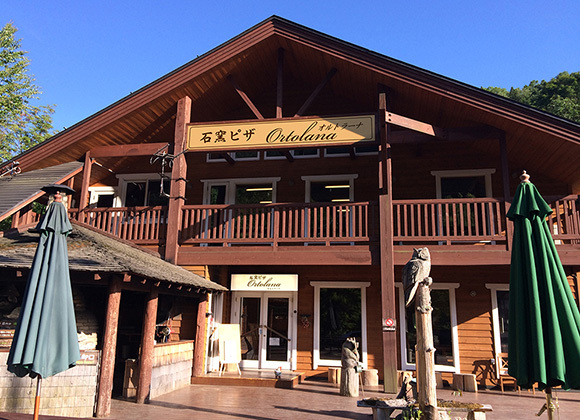 Ortolana〜Stone oven Pizza 〜 | We provide a wide range or fresh local vegetables along with our freshly baked pizzas. 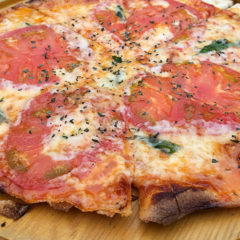 made with the freshest and finest ingredients. 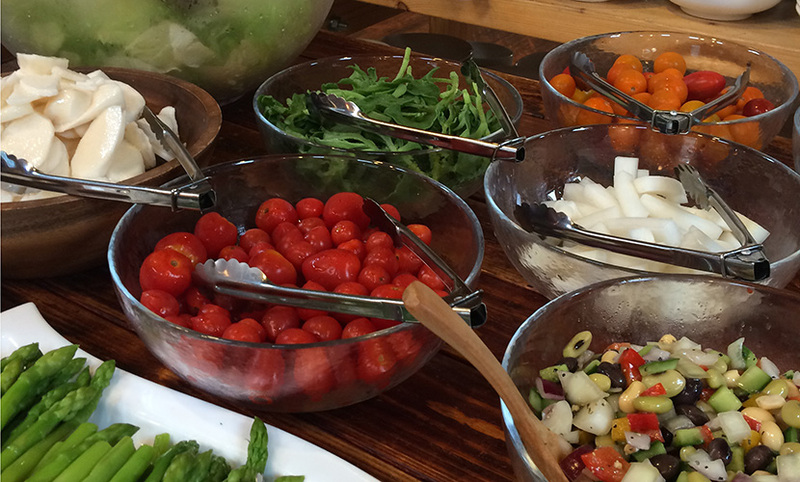 We bring our local farmer's passion and warmth to your table. 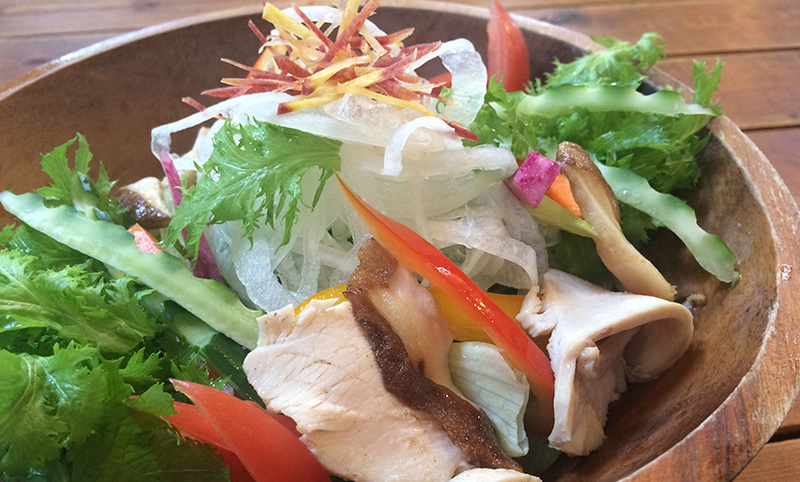 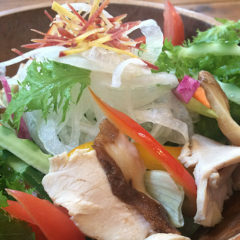 Our regular menu is also made with fresh ingredients. 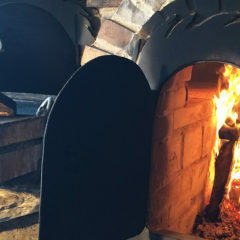 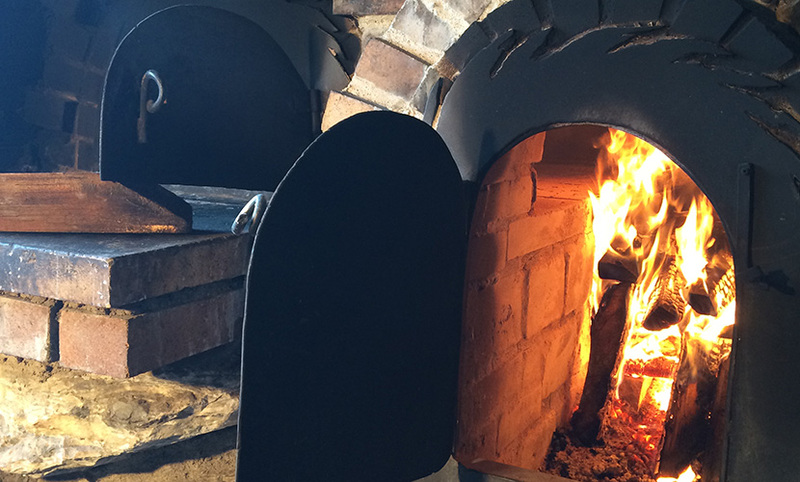 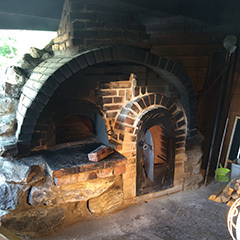 Our stone oven can deliver crispy and aromatic pizzas. 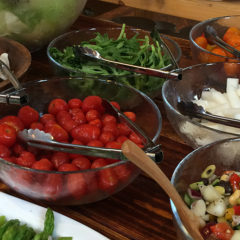 We use a wide variety of high quality fresh local ingredients. 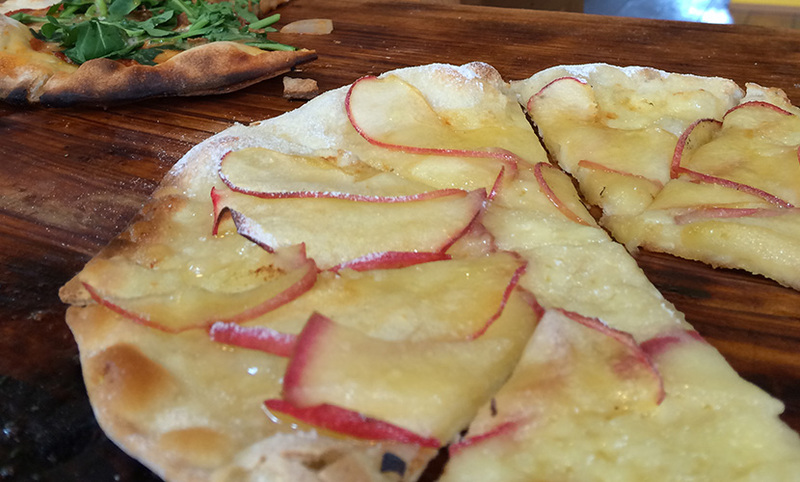 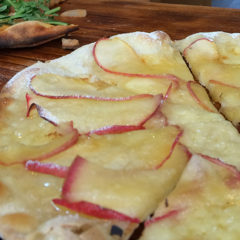 We also make pizzas using traditional seasonal fruits. 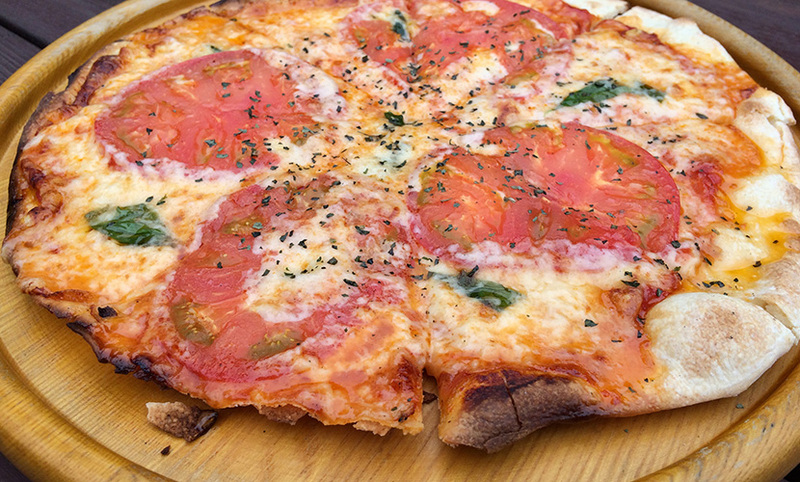 Get a taste of each season with our unique sweet pizzas. 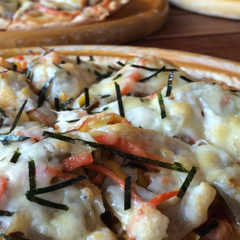 Try our original gratin and curry dishes. 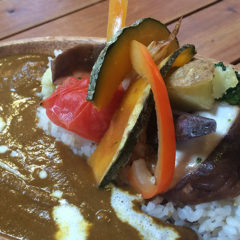 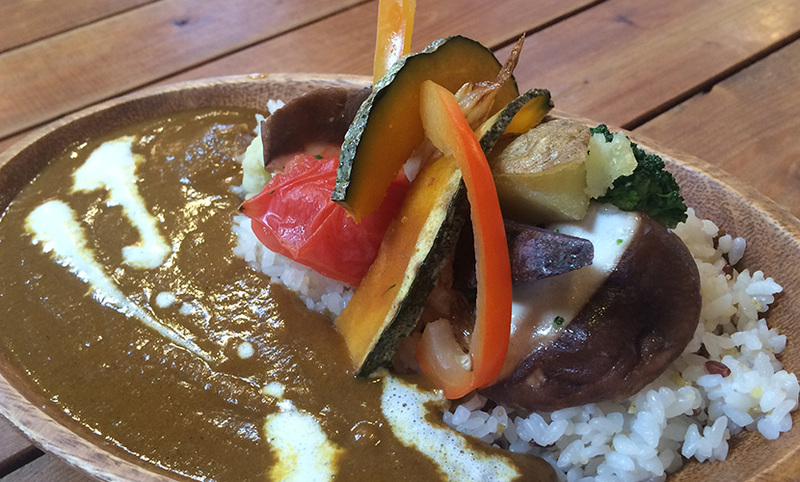 and vegetables, giving it a spicy and fruity taste. 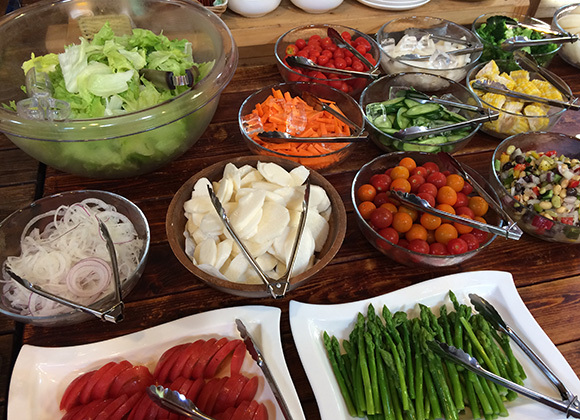 we provide buffet style lunch. 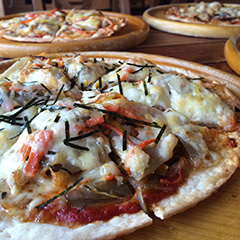 along with our freshly baked pizzas.